Girgarre is a small agricultural community of 190 people, located in northern Victoria, part of the Campaspe Shire and Goulburn Valley irrigation region. The township evolved after it was subdivided for closer and soldier settlement in the early 1900s. In the main, Gigarre was settled by returning World War I soldiers. This once thriving town has faced its fair share of challenges ~ drought, falling milk prices and the closure of factories, leaving Girgarre with limited amenities and half its population. Once, the supermarket, the butcher, the hairdresser and the corner shop had gone and the town had lived up to the Indigenous origin of its name ~ things had turned ‘sour’. 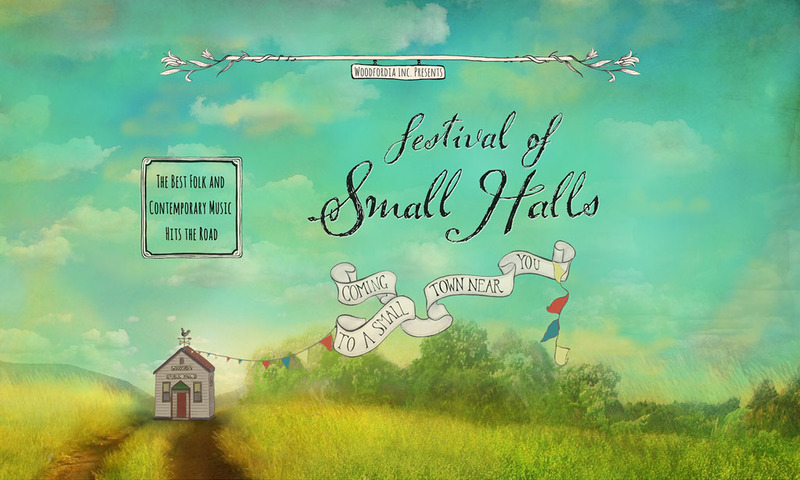 Festival of Small Halls rolls into Girgarre on Friday, 5 April 2019 with award-winning Canadian trio The Once and Australia’s John Flanagan.